This episode is a very special episode. It is the first co-production between the Thoth-Hermes Podcast and Greg Kaminsky’s classic Occult of Personality – Podcast. 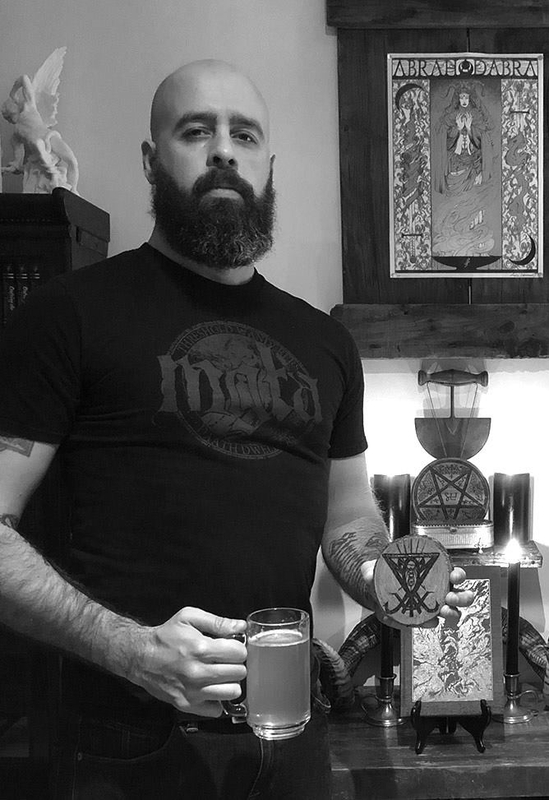 Rudolf and Greg are good friends, and in this episode they share a long interview with Montreal-based occultist, author and editor GABRIEL MC CAUGHRY. Here on Thoth-Hermes you will find the second part of the interview. In this episode, “guest reporter” Tal Schechter is also telling us his impressions from the OCCULTURE Esoteric Conference that took place in Berlin in November 2018. – Ermetic – Athanor by micleușanu m.